Kids’ clubs are perfect for parents in need of some serious downtime, and those who just want to fly and flop. 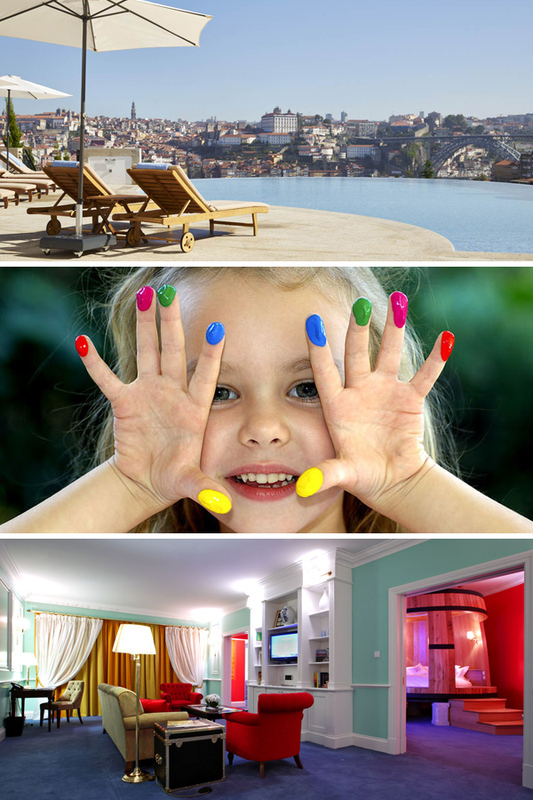 Here are some of the best on offer in Portugal, one of our all-time favourite destinations for family holidays. When it comes to provision for families, the bar is set very high at this fantastic resort. 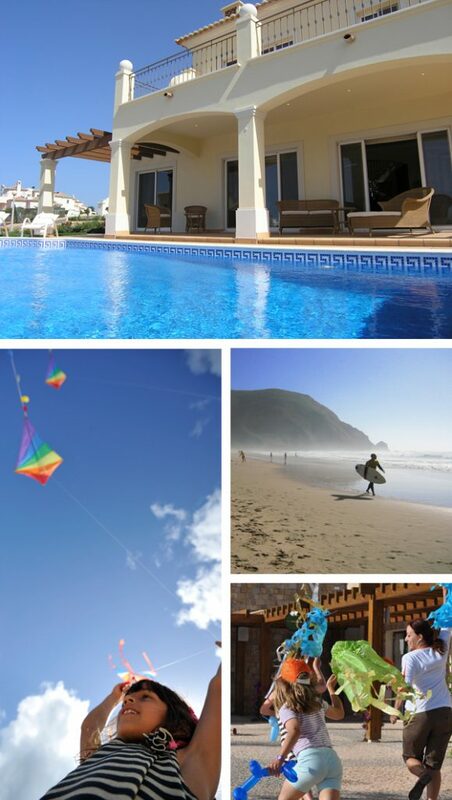 Perched above a long sweep of golden sand, it has a range of chic self-catering accommodation to suit all shapes and sizes of party, plus a choice of 3 restaurants with kids’ menus. There are also 5 swimming pools (including a dedicated children’s pool), tennis courts, a spa (with treatments for kids and teens) and babysitting on tap. But it’s the excellent kids’ clubs which really make Martinhal a winner: there’s a crèche for those aged 6-24 months, and the kids’ clubs are divided into 4 age groups. 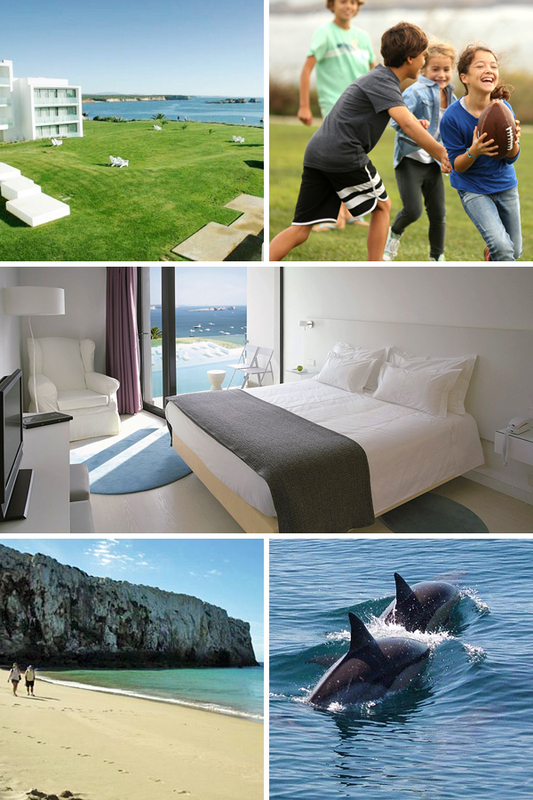 The endless activities include football and tennis academies, BMX bike tracks, watersports and boat trips to see dolphins, and there’s even a games room and play space for the over 8s. 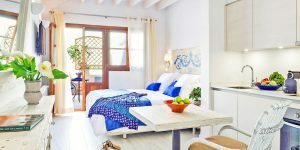 Just a short stroll from one of the Algarve’s best beaches is this contemporary open-plan boutique hotel. The vibe is friendly and relaxed, the restaurant has a wood-burning oven serving delicious pizza, and the sleek suites have kitchenettes for easy meals and maximum flexibility. The kids’ club is free for 5-11 year-olds during the summer holidays and offers treasure hunts, cooking classes, dressing up and movie nights. There’s a pool and a playground, too. Venture forth for golf, birding, boat trips and castles. It may be a grown-up gastro hotel with a wine theme (the main swimming pool is the shape of a decanter and the cellar holds 25,000 bottles) but The Yeatman is surprisingly good for families. The suites are vast (kids will get a kick out of a bed in a wine barrel! ), and there’s a heated indoor pool attached to the enormous spa. What’s more, the well-stocked kids’ club room (supervised on request) has plenty of toys and games, and activities are arranged in the holidays. All children get colouring books on arrival, too. Come evening, book a babysitter and head down to the restaurant to sample inventive tasting menus from the Michelin-starred chef. On the westernmost tip of Europe you’ll find this striking minimalist hotel, with airy interiors, balconies and terraces facing the ocean and sunset. The main swimming pool is large and has sea views, and there’s a smaller one indoors in which kids can frolic for 4 hours a day. Spa services include a sauna and hammam, and a stunning beach lies below. The hotel runs a surf centre for young and old alike, and its Bubblemaker dive course is designed specifically for children. A free kids’ club for those aged 4-10 runs year-round (supervised in peak season), offering educational games, painting and outdoorsy fun. There’s also a games room and a play area. All suites have kitchenettes, and there’s a nightly family buffet in peak season where nippers eat for free. Pleasingly, children up to 12 stay for free, too!